Do you feel pleasantly energized and focused, or do you feel fuzzy and foggy after meals? Are you burping and farting your way through the day? If so, check out my top tips to improve digestive wellness. Solid digestion is the cornerstone of good health. You could be eating the cleanest, organic, nutrient-rich diet in the world, but if you’re not digesting well, you won’t be absorbing all the nutrients from your food. 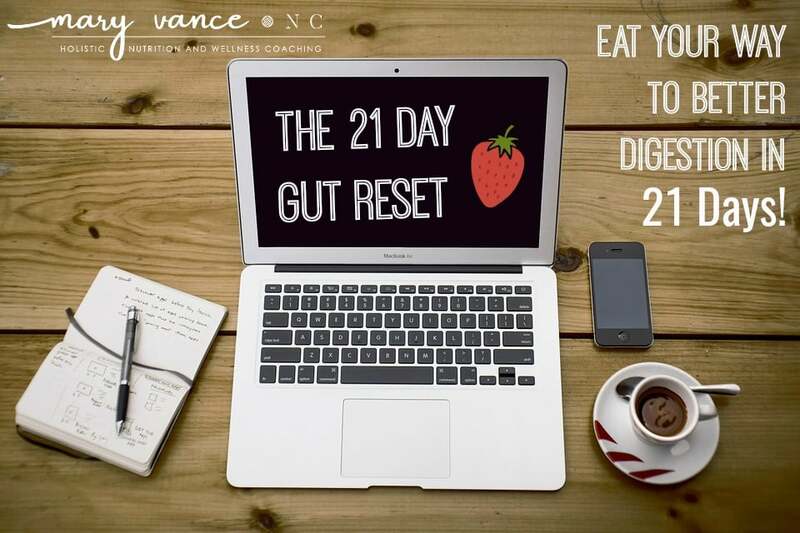 Feeling tired after meals, bloated, and gassy are all signs your digestive tract needs a tune-up. Or if you have bad bacteria overgrowth in your intestinal tract, your digestion can suffer, and inflammation results, throwing your whole system off balance. 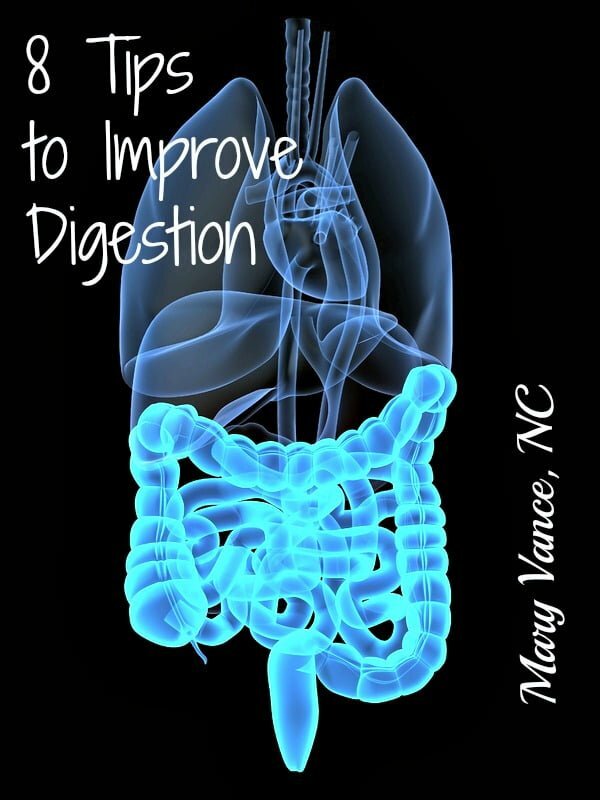 Here are my top tips to maximize digestive function. 1. Start off the day drinking a glass of room temp water with about 1-2 tsp of apple cider vinegar. This stimulates hydrochorlic acid production to help you break down food. 2. Eat slowly, and relax during meals! A stressed body diverts energy away from digestive function, so you won’t digest well. 3. Eat probiotic and enzyme-rich foods with meals to enhance digestion. An example is 1/4 cup of raw kraut. Drink fermented beverages like kombucha, kvass and kefir if you tolerate dairy. Consider taking a probiotic to balance gut flora. I recommend Prescript Assist. 4. Drink ginger tea between or after meals. Grate ginger root into a mug, then pour hot water over it and let steep for about 5 minutes. 5. Eliminate inflammatory foods from your diet. Main culprits are gluten, pasteurized dairy, soy, corn, and conventionally raised (not pastured, grass fed) meat. These foods contribute to the intestinal inflammation that can disrupt gut flora and digestion. 6. If you suffer from heartburn, eliminate gluten, dairy, corn and soy. Heartburn is exacerbated by food sensitivities, and gluten, dairy, corn and soy are the most common hidden food sensitivities. Consider eliminating all grains and possibly legumes, which have the potential to be gut irritants and are high in phytic acid that prevents absorption of nutrients. Nuts are a culprit, too. Consider stool testing to check for h pylori, a common cause of heartburn and poor digestion. 7. Don’t drink more than 6oz of water with meals. 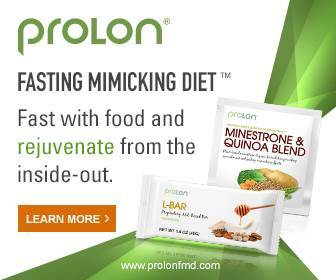 It dilutes your natural digestive juices. 8. Consider taking a digestive enzyme with hydrochorlic acid (HCl) with meals to improve digestion. 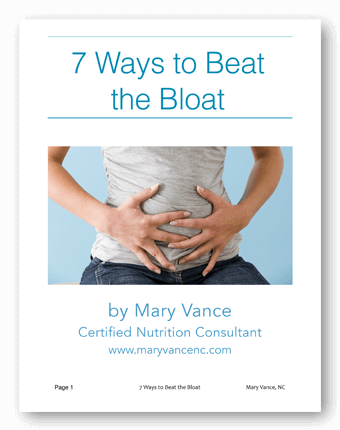 These tips will enhance digestion, but if you suffer chronically with poor digestion (lots of burping, farting, indigestion, heartburn, undigested food in stool, constipation/diarrhea), you’ll want to uncover the underlying cause. Is it dysbiosis (bad bacteria overgrowth)? If so, what caused that? Digestive infection (parasites? or pathogens like h pylori? ), too much sugar, poor diet, eating inflammatory foods? Work with a practitioner (like me) to help you get to the bottom of the problem. 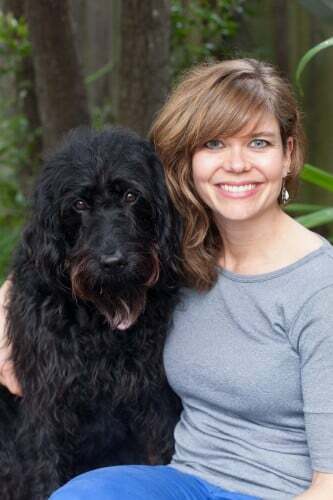 I can offer testing to check for unwanted bacteria and invaders in your digestive tract. Thank you for your 8 tips to improve digestion!! i so enjoy all the information you share, thank you thank you! The above article has helped me understand that i do have a digestive problem. I would love to know more about your research on this topic. Please email with any kind of information pertaining this issue if possible. Thank you for your knowledge and careness. I have poor bowel movements, acne, and dandruff. Help! Thanks for your article I suffer from constant burping and farting and bloating and feel like I have food stuck in my throat. No heartburn as such. I’d love to get tested are you in New York? I am based in San Francisco but work with people all over the US via skype. You can get in touch via the contact page.